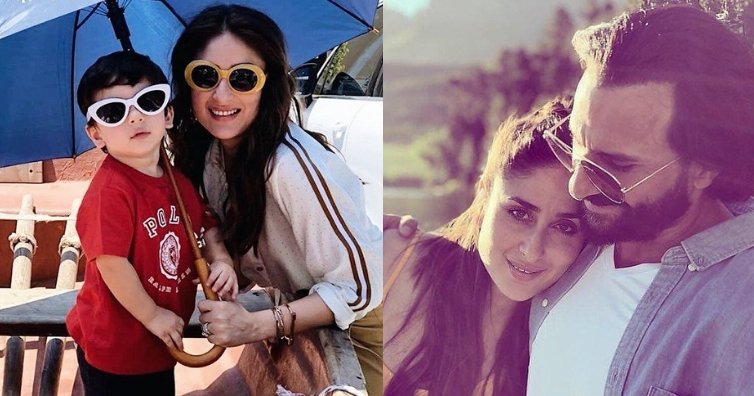 Saif Ali Khan and Kareena Kapoor Khan’s baby Taimur Ali Khan has recently turns 2 on December 20. The family are currently holidaying in Cape Town. We have already seen several pictures from their vacation and now some more pictures have surfaced on social media. In one of them, we see the 3 cutting Taimur’s birthday cake. In another one, Kareena and Tim pose in identical sunglasses. And, in the next picture, Bebo and Saif are seen hugging each other. From the pictures, it is clearly seen that the trio are having time of their life.